Ramadan Mubarak to everyone 🙂 Here’s a simple recipe for Iftar. 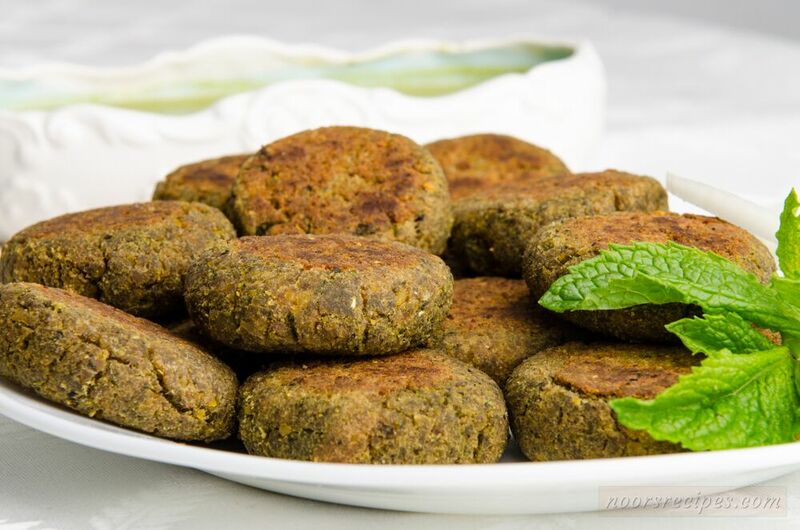 Ramzan Special – Delectable Shami Kebab! It’s the month of Ramzan – the month of peace, prosperity, and good food! This Ramzan, we are trying our hand at some of Mum’s yummiest dishes. Try them out and make your Iftar all the more special. Get set on a gastronomical adventure! Transfer the kheema mixture into a mixer jar along with fresh coriander leaves, mint leaves and green chillies.